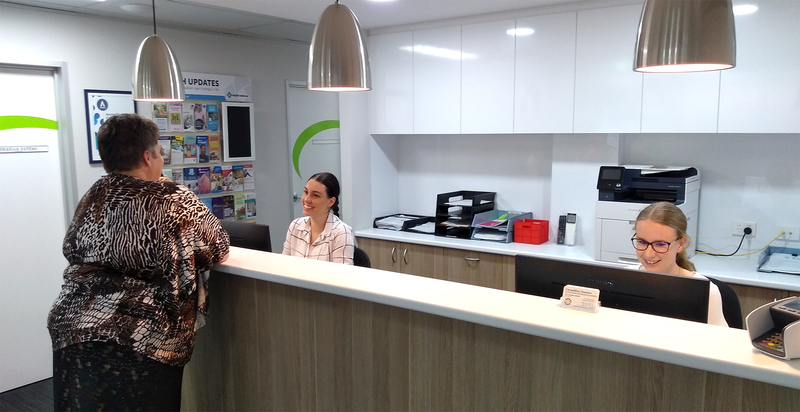 Carseldine Doctors is a bulk billing general practice doctor surgery conveniently located close to train station and bus stop with plenty of free parking spaces available onsite. We are in the Clock Corner Shopping Centre on Beams Road, and we are open Monday to Friday from 8 AM to 5:30 PM. To book an appointment, call us during our opening hours on 3185 0000 and talk to one of our friendly staff.